The message no one wants to read, you’ve been hit with RANSOMWARE. Such attacks can be costly for businesses as ransomware infects a computer, blocks access to computer files and demands that money be paid before the stolen data is released. 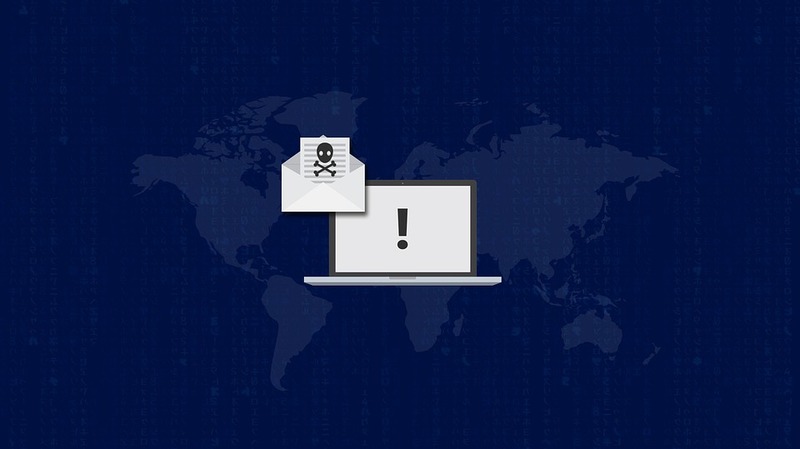 As hackers develop more sophisticated attacks, ransomware is becoming notoriously challenging to prevent altogether, leaving many companies to believe that a reactive approach is the only way to go. While knowing how to fight back if your company is attacked by ransomware is critical, taking proactive steps to minimise the odds that your organisation falls victim to ransomware even more important. This begs the question; how can I minimise the chance of a ransomware attack? Just like a security guard to your building, a firewall is a guard to a computer. It secures your system by controlling web traffic coming into and streaming out of your business. Having installed powerful firewalls on your computer systems, this gives cyber criminals a tough time trying to get access to any IT network, therefore reducing the ability to launch a ransomware attack. Just in case you missed it, BACKUP YOUR DATA! If or when you fall victim to a ransomware attack, the hacker will steal your data and hold it to ransom. Unless you make a payment, the data will be permanently deleted, and you will no longer have access to those financial reports, growth plans or other important business information. By performing regular backups and keeping them offline and off-site, they will still have access to the data allowing them to protect themselves against the data loss and ransomware. The virus is one of the biggest issues facing computers and servers as it breaks the immunity level of the systems, thus making it vulnerable to outside invasion and ransomware attacks. From blocking spam emails to preventing other unwanted invasions, a strong antivirus is essential in your data security tool box and should be installed on your computers and servers. However, the anti-virus that comes with your operating system typically is not enough protection, especially for ransomware. The best antivirus detects and learns from malicious activity, giving you the most real-time protection possible and should update to the latest version so the protection it provides remains current and reliable. Many organisations do not stay up to date on patching their applications and attackers know this, and they primarily target them. Organisations must have a process for patching their servers, network devices and applications and the patching progress, procedures and policies should be reviewed quarterly for effectiveness. 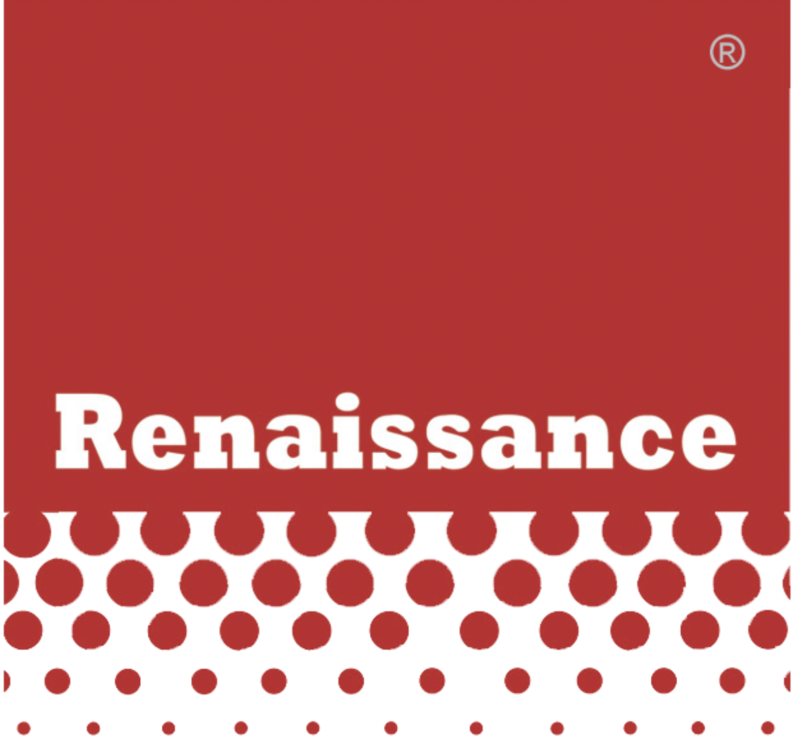 Renaissance distributes the very best-of-breed technologies to assist in making the Irish business and end user community as secure and compliant as is reasonably possible. We have prepared a Ransomware Incident Response guide to assist organisations in implementing the best practice procedures following any Ransomware incident. The document is aimed at assisting organisations in their response from a Ransomware attack. It is not an exhaustive response plan and is aimed to assist. 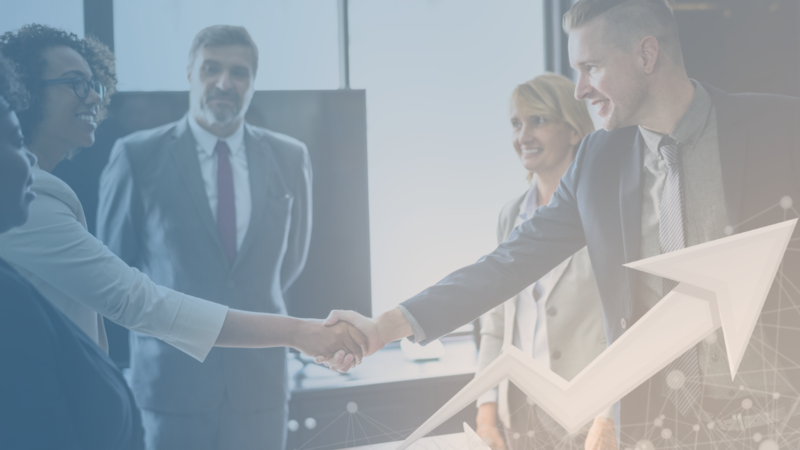 If professional assistance or guidance is needed, then Renaissance would recommend engaging with their preferred supplier/partner to assist them.